The High School Arcebispo Xelmírez I hosts the collection of instruments and scientific material coming from the old High School of Santiago, created in 1845 as an extension of the University of Santiago. The collection represents the patrimony and the memory of historic high schools, created under the Pidal Plan in the middle of 19th century. 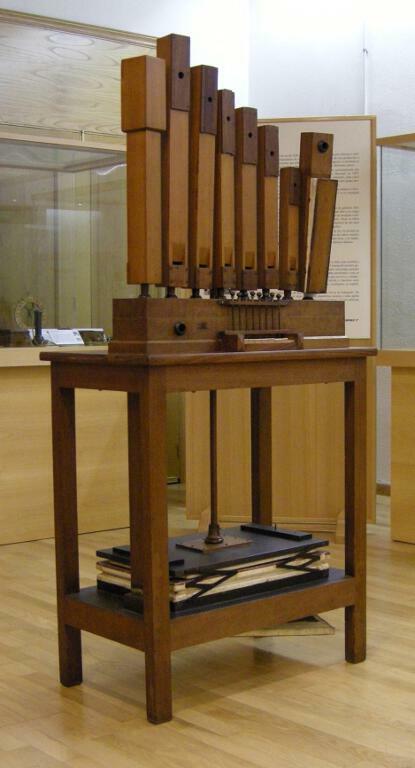 Most of the scientific instruments belong to late 19th century and early 20th century. 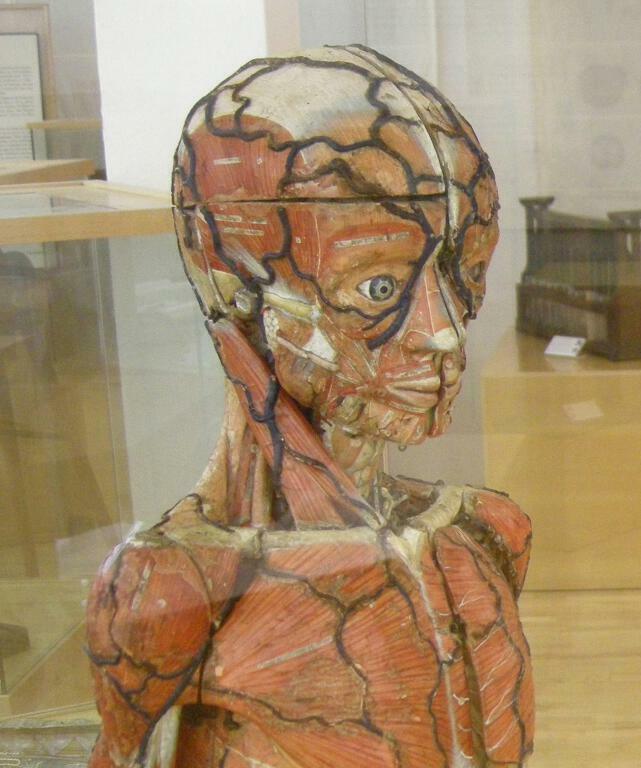 The pieces are of great educational and historical value. 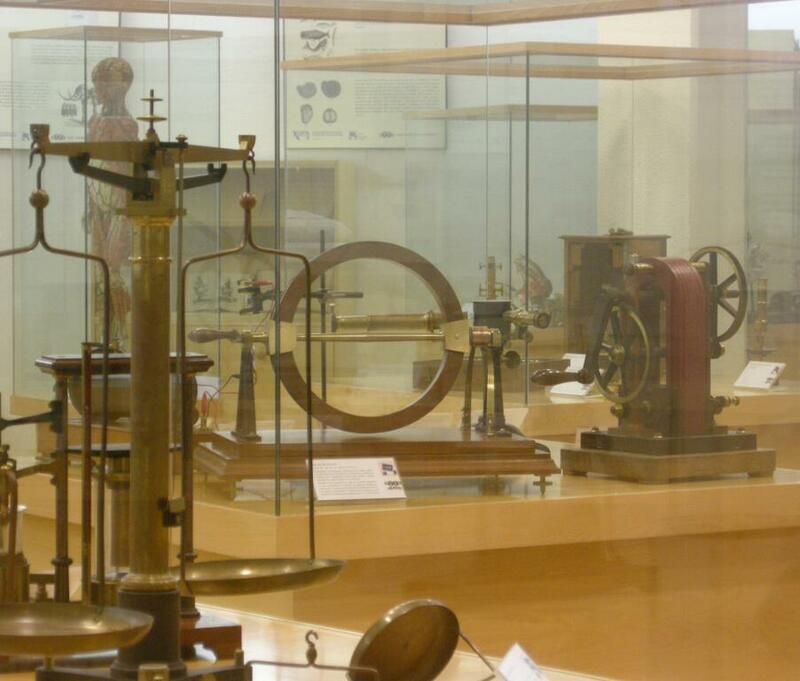 These instruments were part of the so called material means of training, necessary for the instruction in scientific subjects. 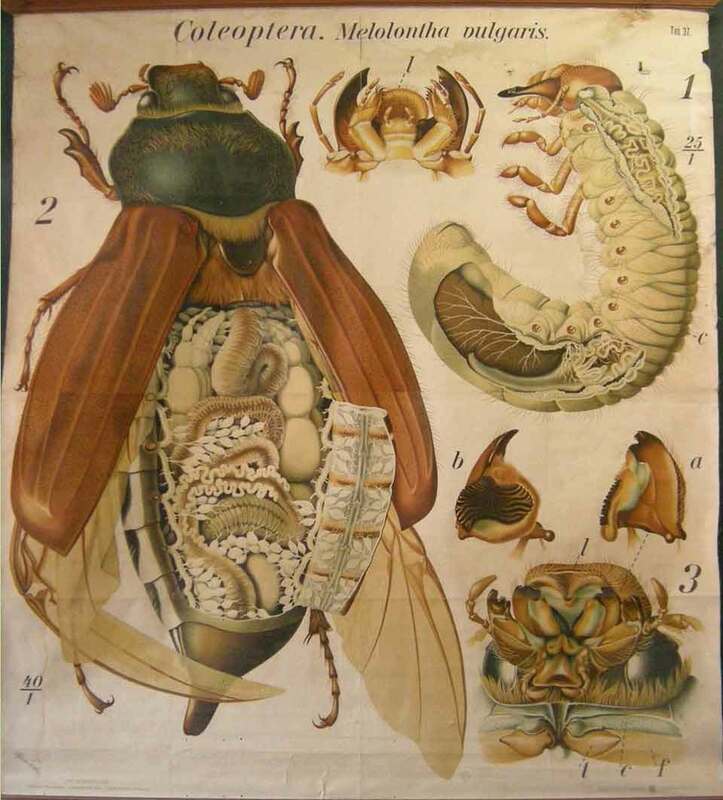 The pieces were mandatory in all high schools in the Physics, Chemistry and Natural History Cabinets. 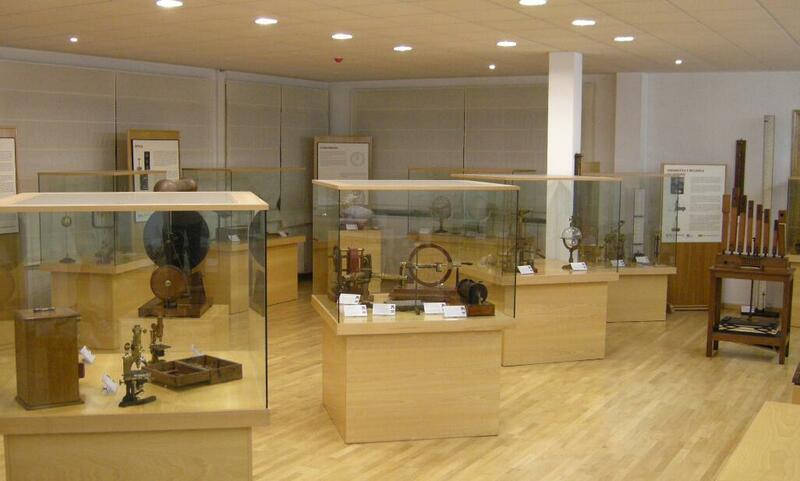 The display cabinets in the centre show the numerous instruments. 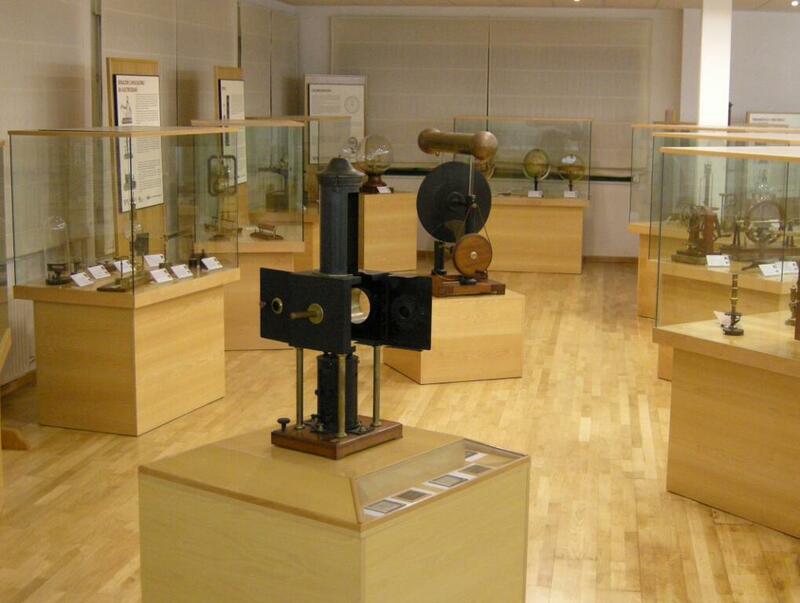 The centre includes gadgets and instruments from the collections of Acoustics, Agriculture, Heat, Cosmography, Electricity and Magnetism, Gases and Pneumatics, Hydrostatics, Anatomy, Crystallography, Mechanics, Optics and Chemistry. 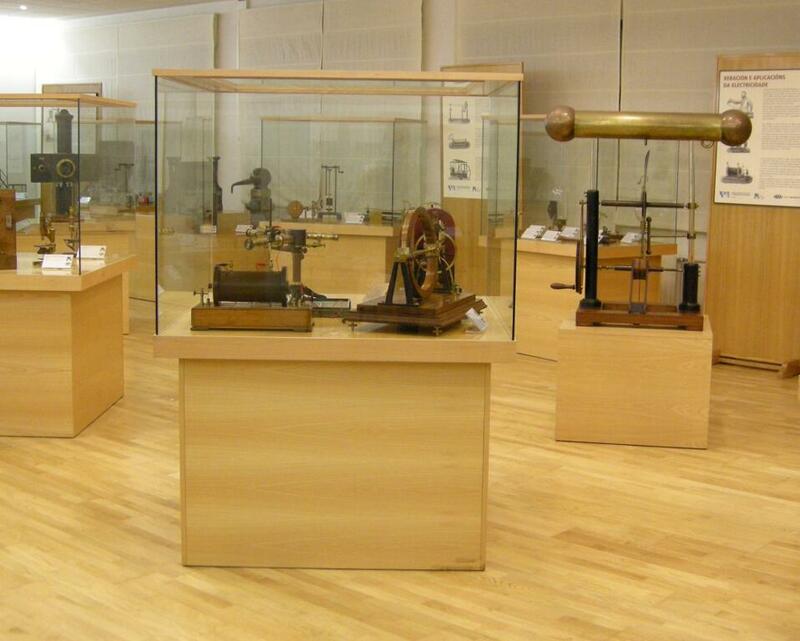 This collection of scientific instruments in the centre is a very important education resource, fully integrated in the activities and in the program. It is also a great guiding thread that allows us to acknowledge their story and to showcase the different methods used for science teaching. Opening hours: morning school hours. Due to working hours, appointments are required.